It's awesome. The quality isn't the greatest in lower light .. 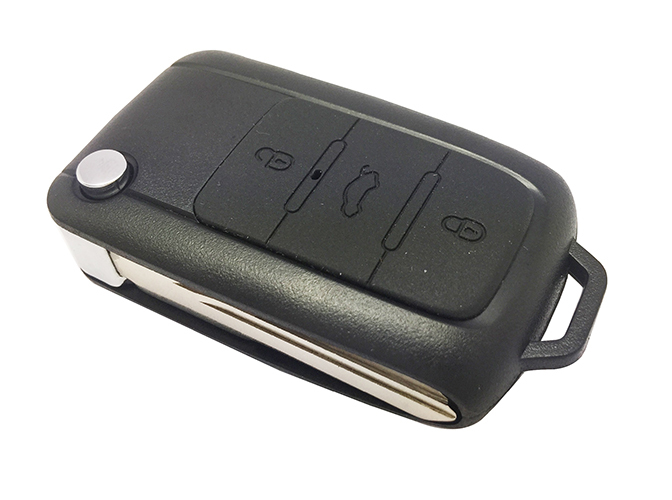 The PV-RC200W is a high definition 720p key chain DVR. 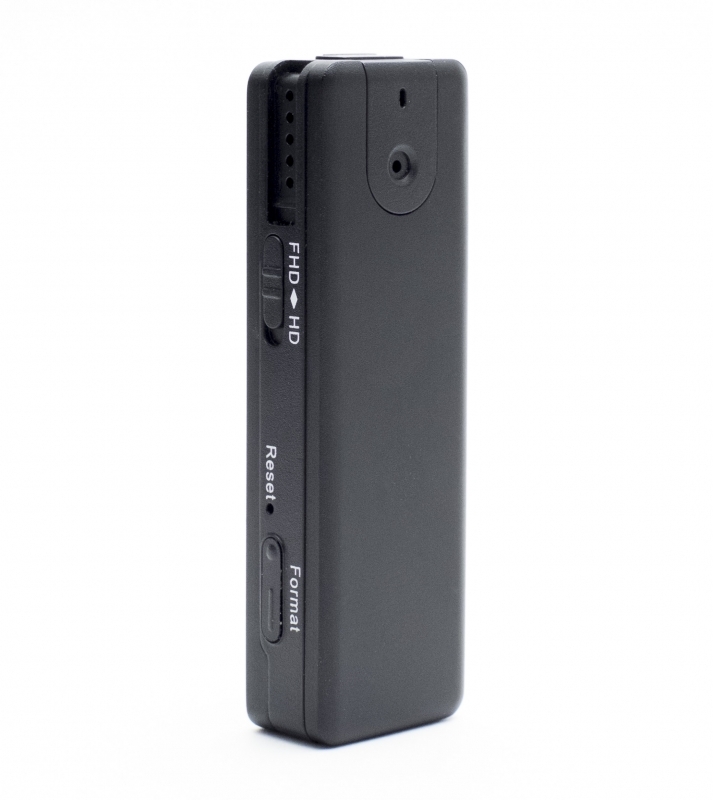 As one of the smallest pin-hole cameras on the market today, the PV-RC200W is a must have for covert recording and surveillance. This law enforcement grade camera features high resolution covert video recording at a max resolution of 720P and comes with WiFi! The Built-in WiFi allows you to control, view and download the video files remotely and instantly from your smartphone or tablet, making this an easy to use camera perfect for any discreet recording. Enter your zip code to view estimated shipping for this item. 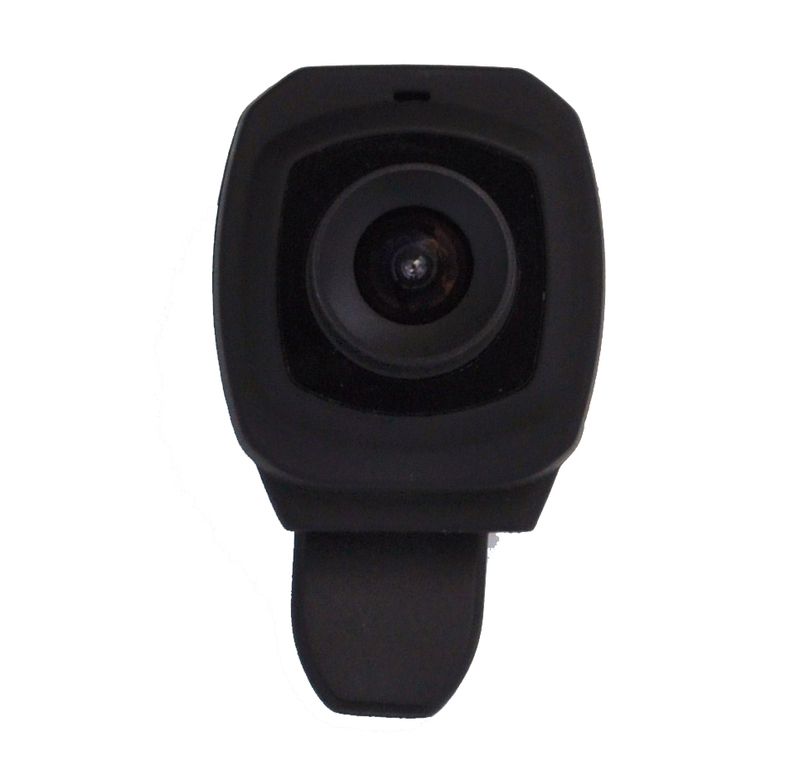 The displayed shipping price is for '1' 720P HD Covert Key Chain WiFi IP Camera DVR. To find the shipping cost for all your items, please view your cart.